Just picked this lesser up last week,was told dad was a lesser x mojave, mom was a normal. 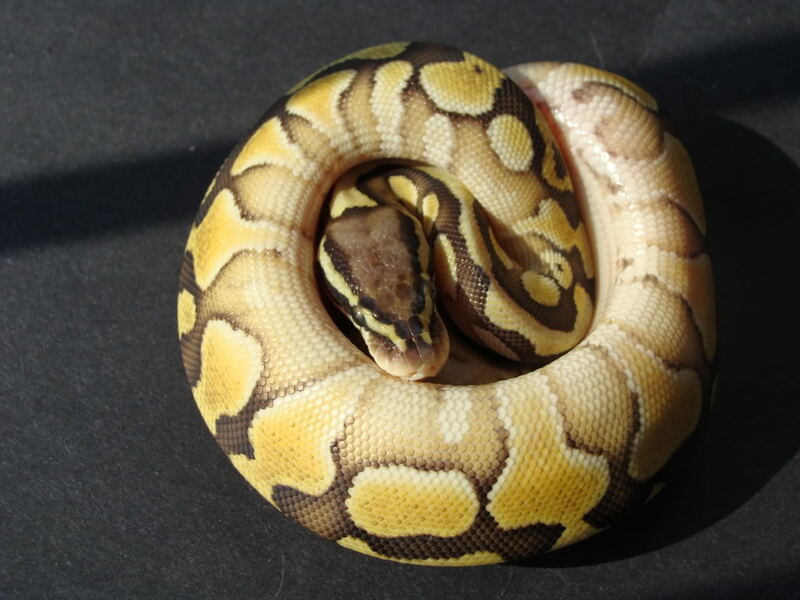 I think this is a Pastel Lesser, what do you think she is? Last edited by randy petruga; 09-17-2012 at 04:22 PM. WHOA. That is the best looking lesser I've seen, or that's a pastel lesser !! Either way - you're lucky to have such a nice looking female in your collection! Last edited by h00blah; 09-17-2012 at 04:44 PM. That is a nice looking lesser! That's a great lesser, I don't see pastel though. its more yellow in person . 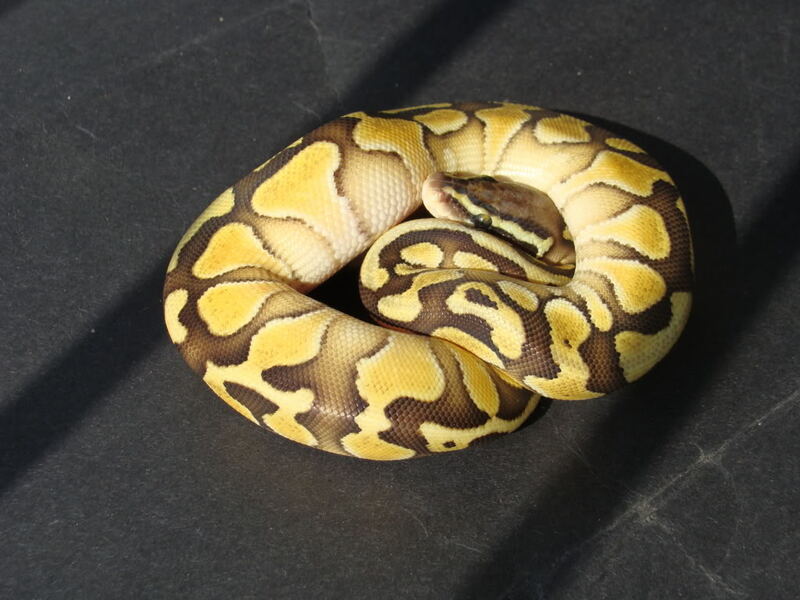 I'm thinking shes a pastel lesser . Most morphs often have other physical features like patters and darkness or lightness of colors that tell what it is. So don't think just because it has bright yellow its a pastel! Since there was no pastel in the breeding, it's not a pastel lesser, and you can't call it that, unless you breed it and it throws pastels.